A? 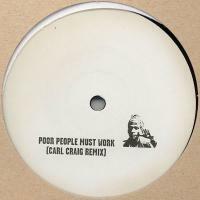 Rhythm & Sound w/ Bobbo Shanti - Poor People Must Work (Carl Craig Remix)? sample? B? Rhythm & Sound - See Mi Version (Basic Reshape)? sample? A? 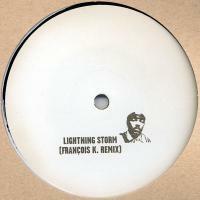 Rhythm & Sound w/ Rod Of Iron - Lightning Storm (Fran?ois K. Remix)? sample? B1? Rhythm & Sound w/ Paul St. Hilaire - Free For All (Soundstream Remix)? sample? B2? Rhythm & Sound w/ Sugar Minott - Let Jah Love Come (Sweet Substance Remix)? sample? A? 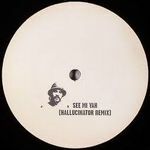 Rhythm & Sound W/ Willi Williams - See Mi Yah (Hallucinator Remix)? sample? B1? Rhythm & Sound W/ Jah Cotton - Dem Never Know (Sleeparchive Remix)? sample? B2? Rhythm & Sound W/ Koki - Rise And Praise (Vainqueur Remix)? sample? Basic Channel\'s Dub Lbl. !! 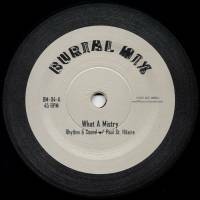 BURIAL MIX. 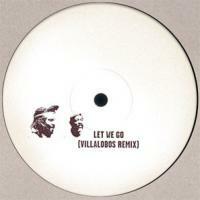 BERLIN TECHNO DUB ! !